If you feed your pet a grain-free diet, home-cooked meals or food with exotic and atypical ingredients, you may want to reconsider. Veterinary cardiologists, nutritionists and the U.S. Food and Drug Administration are currently investigating a possible link between those types of diets and the development of dilated cardiomyopathy (DCM) in dogs. DCM can result in abnormal heart rhythms, congestive heart failure and even sudden death. Leptospirosis is a bacterial disease — carried by many wild and domestic animals — that can cause kidney and liver failure. Even urban chickens, although not a carrier of this disease, can attract rats or other small mammals that may increase the risk of your pet’s exposure to leptospirosis. 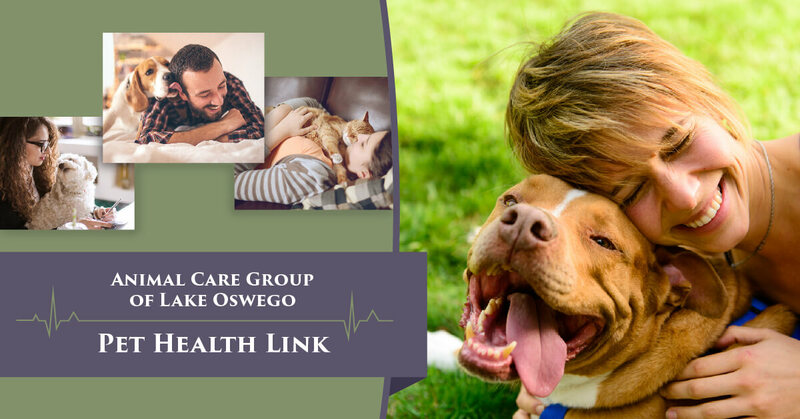 If you or a loved one has ever suffered from a coronary event like a stroke or heart attack, studies have shown that pet-ownership can decrease the chance of a fatal re-occurrence as much as fourfold! In another 20 year study, cat ownership was associated with a decrease in death resulting from all cardiovascular diseases! These are just 2 more examples how pets in our lives improves our health and happiness!! Did you know that if you suffer from high cholesterol, your pet can help you out alongside a proper diet and exercise? In studies with as many as 5,700 participants, pet owners had significantly lower levels of cholesterol and triglycerides compared to those who were not pet owners. A study with the elderly also demonstrated that pet owners had lower levels of triglycerides compared to those who did not own pets. These are further examples of how our pets not only make us feel good but make us healthier, too! Hypertension is one of the many risk factors associated with cardiovascular disease, the most significant cause of human mortality in the world. In an Australian study with 5,741 patients, researchers found that interactions with pets lowered systolic blood pressures significantly . In a later study, researchers found that pet ownership reduced blood pressure better than ACE inhibitors, a type of blood pressure medication . These two studies show how pets not only offer us companionship and unconditional love, but they make us healthier, too!